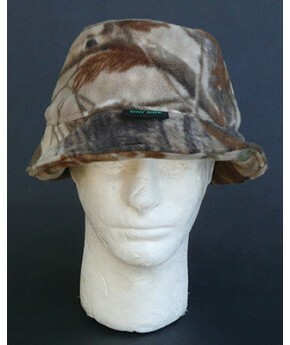 An all time hunter favorite, roll it up, stuff in pocket, lays flat, pops back to shape. Gives 180 .. 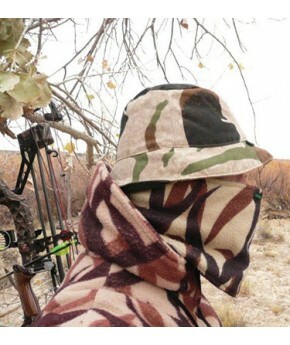 Completely covers the head and neck. 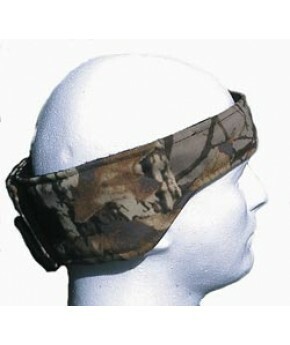 Adjustable Velcro strap for a snug fit against your face for a.. 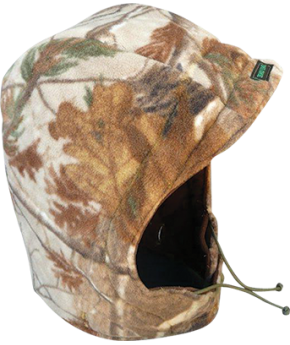 The hood has a draw string and button neck closure. 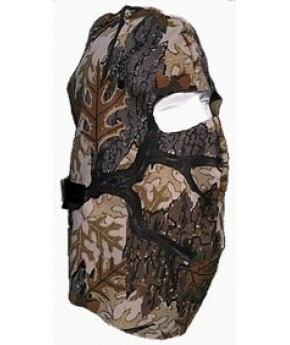 The shape of the Hood is cut back in the eye ar.. Provides a lot of uses! 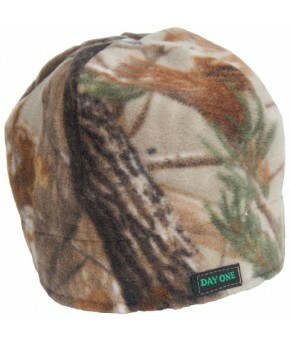 Keeps your neck and chin and ears warm. Pull it up higher as a face mask. .. 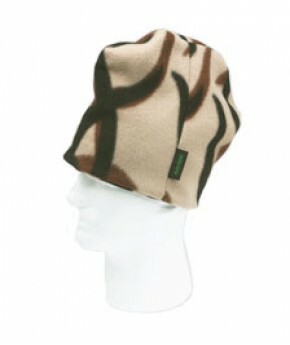 This Skull cap has the same attributes as our camouflage ones but comes in a Loden cotton or Loden f..
DAY ONE Skier style hats in either fleece, Cowboy Suede or wool can match your camouflage outfit. L.. 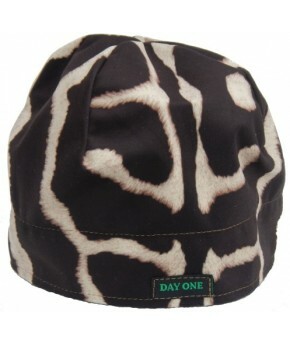 Comfortable, warm - the DAY ONE adjustable Skull Cap is a snug or loose fitting heard covering for m..